Thanks for stopping by today. I guess you are curious of the new mood board.. This month we’ll go with the theme and colours from our latest collection “I Wish”. Haven’t you had the pleasure of playing with it yet? 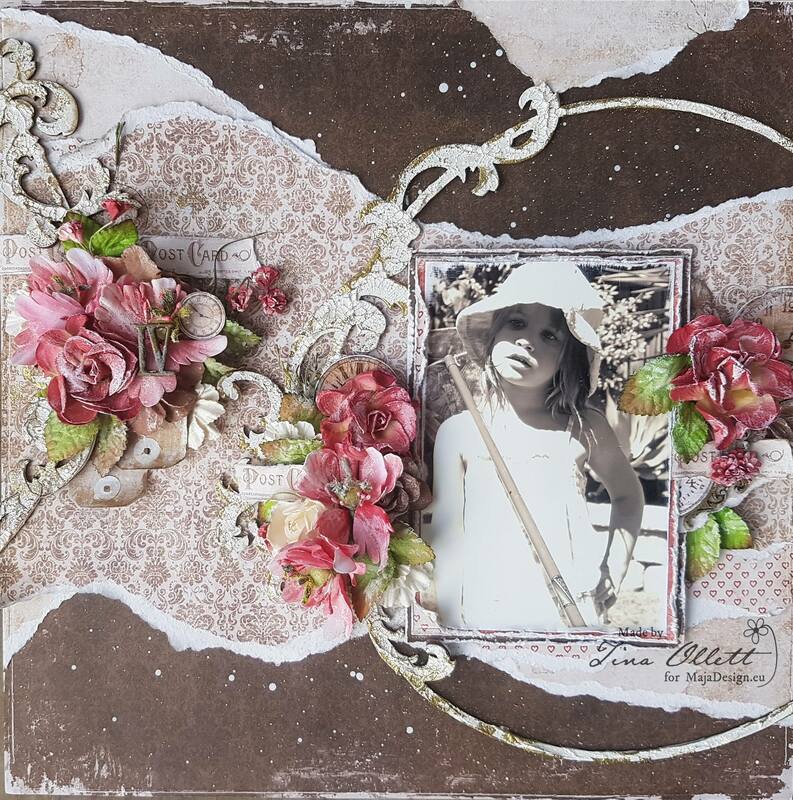 No worries, play along in this challenge, with your other Maja papers that match the colours, and hopefully you will win a whole collection of “I Wish” – or any other of your favorites. We are using mood boards for our challenges. We truly believe in creativity and art at Maja Design. You are free to interpret the mood boards in any way you’d like. They are supposed to set you in an inspirational mood without too much controlling. We would like you to be inspired by the poems, words and photos. They are not given rules, they are just there as inspiration. However – we highly recommend you to follow the theme.. Feel free to use any Maja papers you’d like as long as they follow the colour scheme. 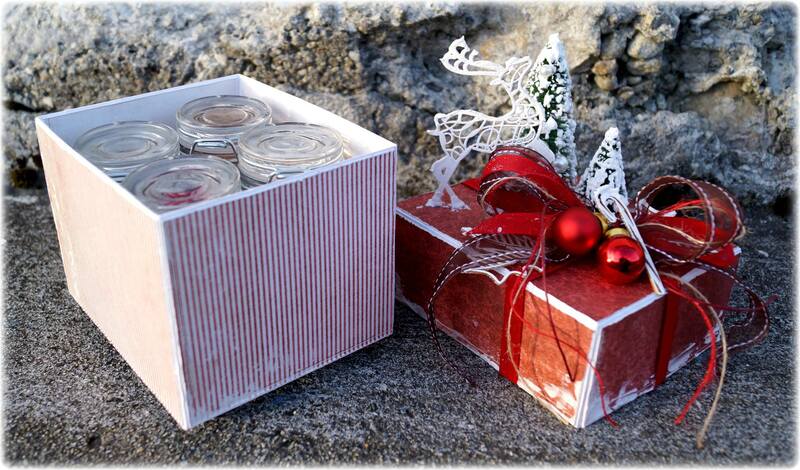 We will pick a winner and present it here on the blog November 28th. 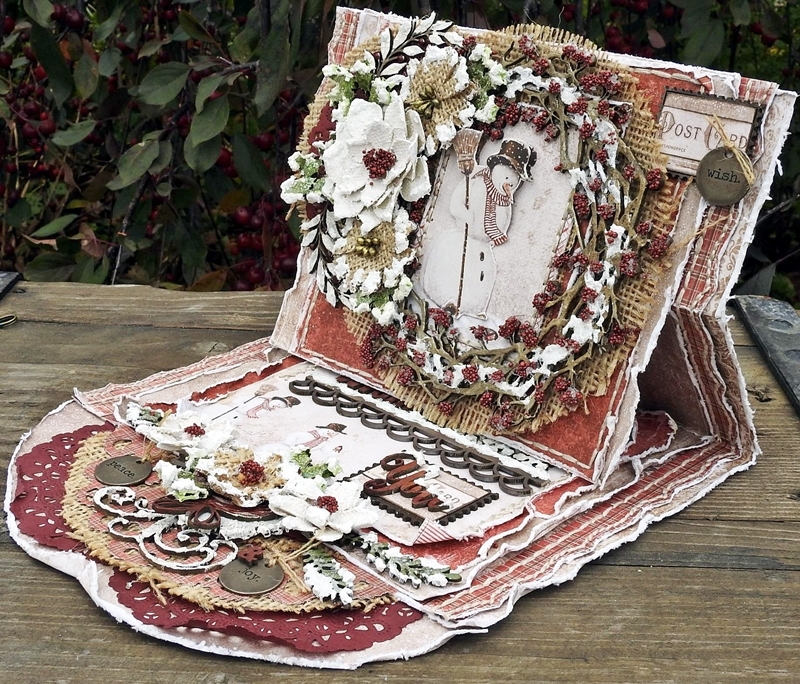 ♥ Create anything you’ll like – a layout, a card, something altered or maybe a canvas. 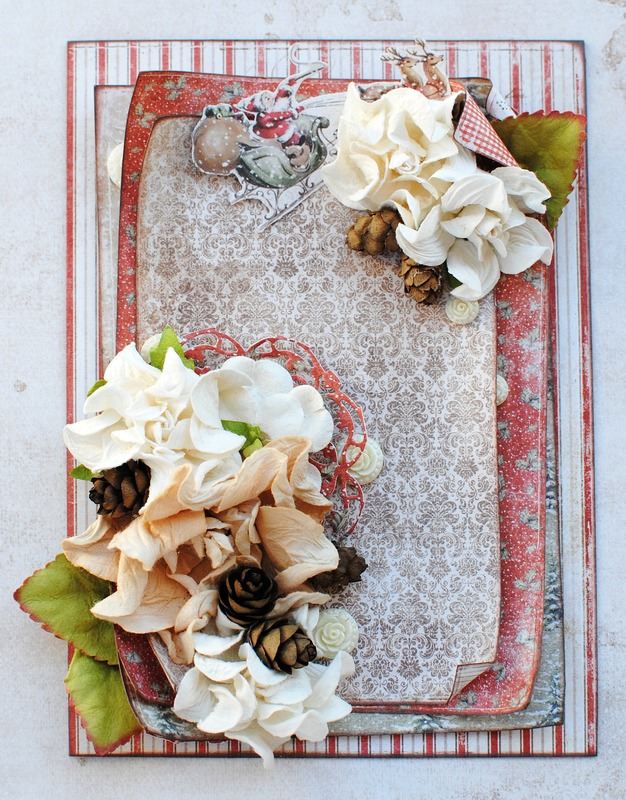 Use Maja papers primarily! Take a nice picture of it and send it to moodboard@majadesign.nu. We also need to know your full name, address and a phone number. Please specify what collection you would like to win, if you are the lucky one. We will also want to know if you would like it in the size 12*12 or 6*6. Please send us the pictures in the size of 800 pixels on the width. We would be so grateful if you also could change the file name of the photo to your first and last name including your country. ♥ Feel free to send us more than one picture, from different angles or some close-ups – or why not more than one project? ♥ Publish the project/s on your blog (or/and any social media, e.g. Facebook, Instagram, Pinterest) with a link to our site. Please also add the image of the mood board. ♥ Feel free to combine your entry with other challenges. 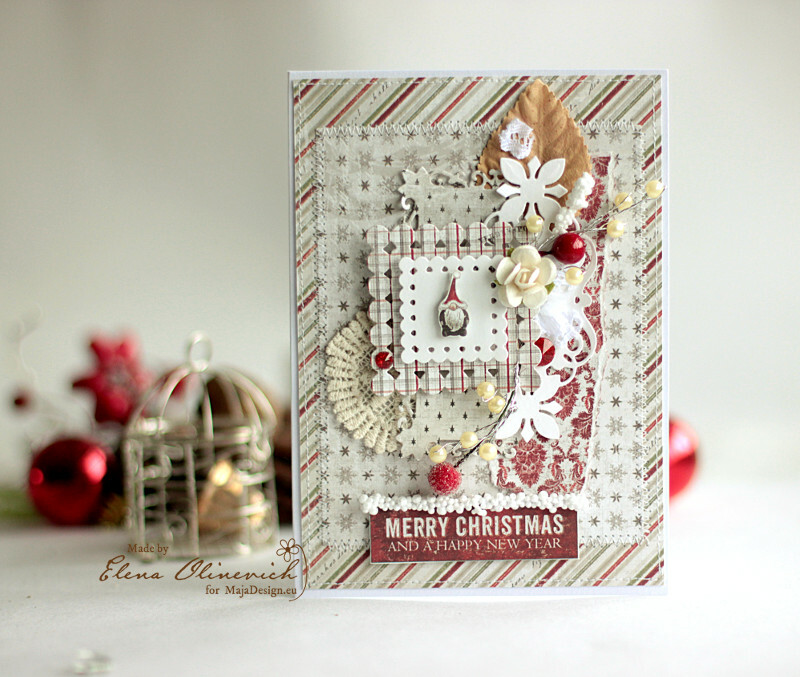 ♥ The winner will be revealed the last Monday each month, at the Maja blog. The winner will be sent one collection by their choice, and also a digital Winner’s Badge to use and brag with. We need your creation November 24th at the latest. Take care. See you soon! WAUW sooo many awesome projects here from the design team. They´re all fabulous work and I love every one of them this time, sooooooooooooo gorgeous work ladies. 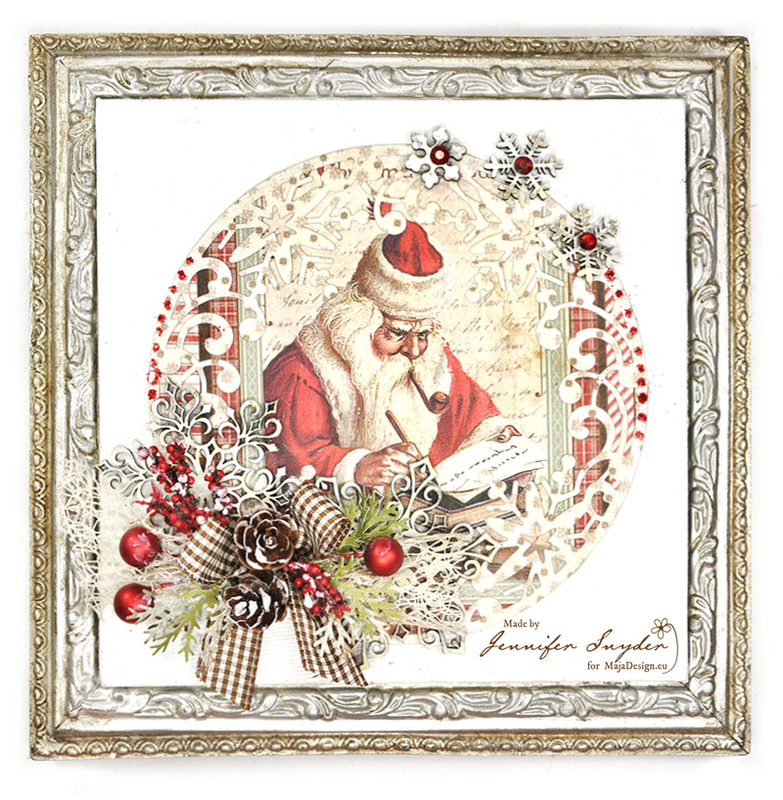 Beautiful Mood Board – really creates the spirit of Christmas. Design Team projects are Amazing. These are incredible!! Luvin’ this inspiration!! !